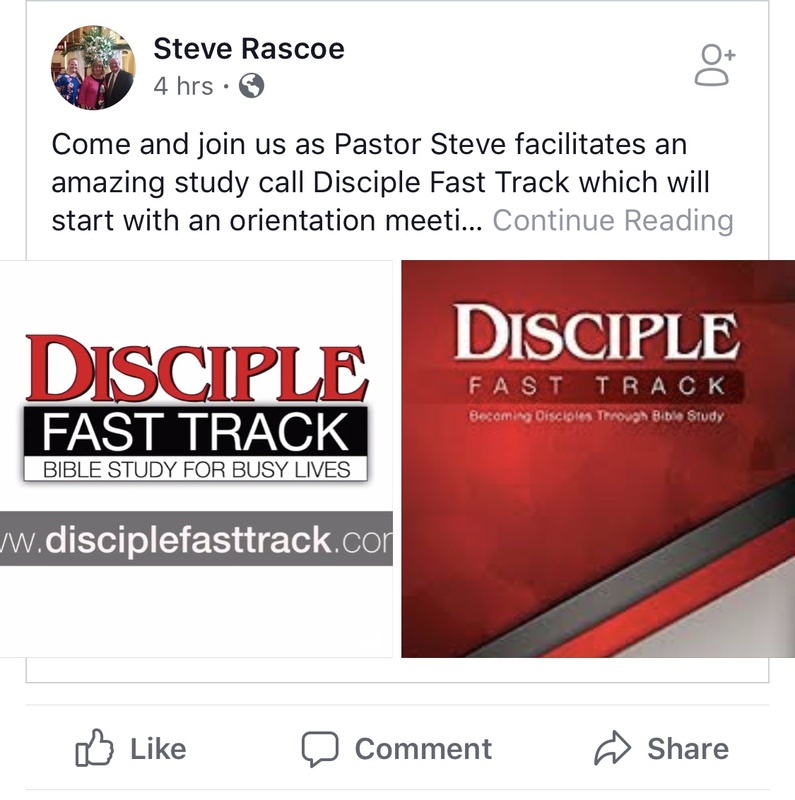 Disciple Fast Track. I had to do a double take. Seeing this add made me stop and consider what the purpose of this program might be. I read a little bit more about it. I no doubt think that the producers of this curriculum have the best intentions. In fact, it looks like it could be something that everyone would benefit from: a 24 session overview of both the Old and New Testaments. But I think the title of the series misses several crucial pieces of discipleship. Busy lives are counter-productive. You don’t need me to remind you about sabbath. Sabbath is anti-empire. Sabbath makes us acknowledge that we aren’t really in control of anything. Instead of producing curriculum to meet the needs of busy lives, why not invite people to reorient their lives into something more holistic? Discipleship is slow. Jesus walked around with his crew for three years. Relational bonds take an investment of time. Disciples are grown and cultivated, watered and nourished. You can’t mass produce them or assemble them in a production line. Following Jesus is not a race. Calling it a “fast track” implies that there is competition. It implies that there is a slow track where all the losers end up. Arriving at the disciple finish line first means you win. We don’t ever finish our participation in Christ. We never stop growing into the reality of what it means to be in Christ, guided by the Spirit, living lives of love to the glory of God. We don’t follow Jesus on a race track and there is not a faster lane. It is a journey, it has scenic views and side trails. Going faster doesn’t get you to the destination more quickly. Brothers and sisters, I could not speak to you as spiritual people, but rather as people of the flesh, as infants in Christ. I fed you with milk, not solid food, for you were not ready for solid food. Even now you are still not ready, for you are still of the flesh. For as long as there is jealousy and quarreling among you, are you not of the flesh, and behaving according to human inclinations? For when one says, “I belong to Paul,” and another, “I belong to Apollos,” are you not merely human? Reflecting on the upcoming second reading for the Sixth Sunday after Epiphany, I think about the process of disciple making. The church in Corinth was getting a word of rebuke from brother Paul because of their lack of spiritual maturity. What was the sign of their immaturity? Dividing and separating themselves into factions. Not only were they splitting up based on which leader helped ignite their spiritual flame, they were also not treating each other with respect because of socio-economic differences (1 Corinthians 11:17-34). We might think we are so much farther down the path to maturity than the folks of Corinth were, but are we? Then Paul gives this terrific agrarian image of what really happens in the process of discipleship. We are God’s field. Some people help plant us. Other people help water us. 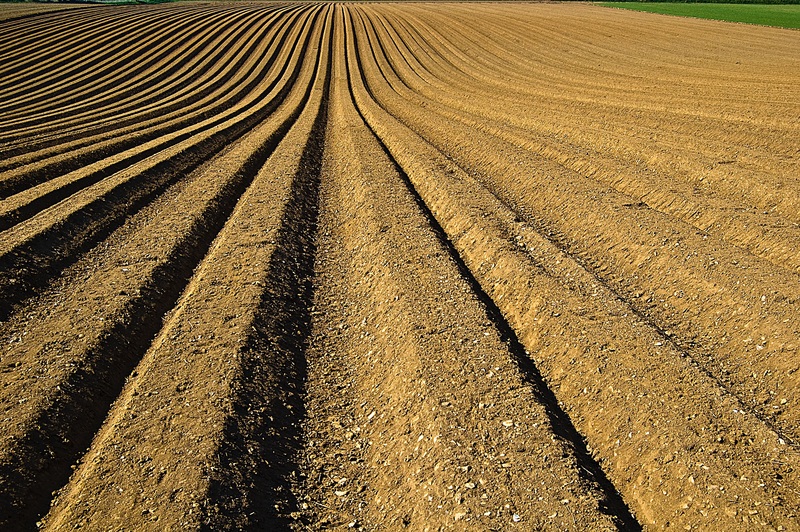 Some people make sure our soil is rich with fertilizer. Other people help prune us to ensure the best overall yield. Some people help us keep the pests away. God is everything else: the solar system, the earth, the seasons, the environment, and the atmosphere. Every bit of growth hinges on God. No growth is possible without God. I cannot make a disciple. 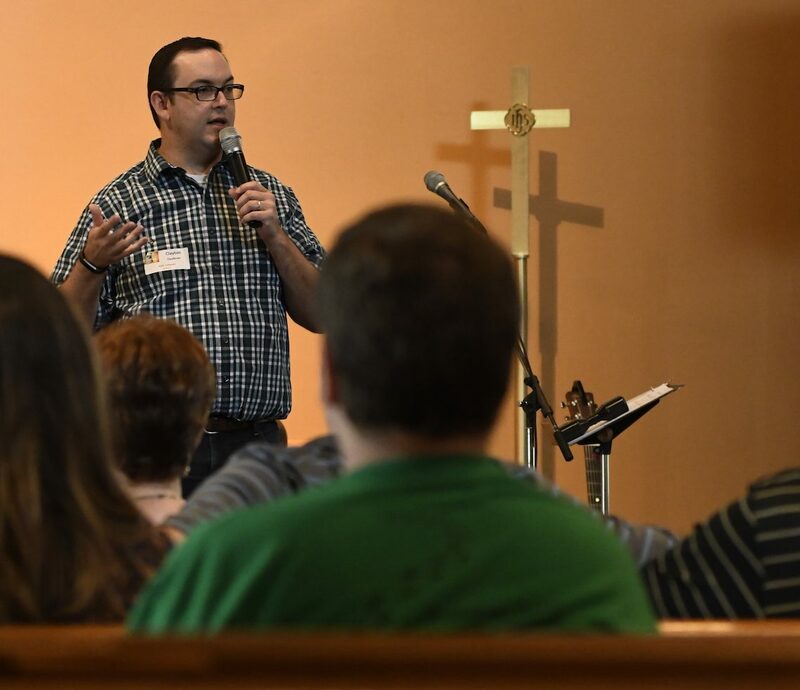 I can help cultivate discipleship in others. I cannot be a disciple without others cultivating me.